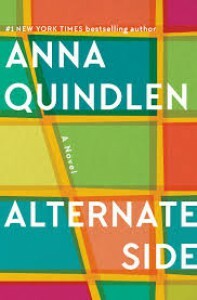 Alternate Side by Anna Quindlen is a story about New Yorkers, though not necessarily those native to the city, but those who have become successful and thrive on its energy and eccentricities. Nora Nolan and her husband, Charlie, are two of those people as are their neighbours, a privileged few who live on a street that is unique in that it is short and a dead end, allowing limited access and maximum exclusivity. What makes this book so entertaining is Quindlen’s excellent characterization and authentic dialogue. Indeed, this book has very little plot at all with the inciting incident not even arriving until nearly halfway through the book. The event that starts this cliquish neighbourhood unravelling is when one of the neighbours brutally assaults Ricky, the handyman for the entire enclave, with a golf club because he blocked the entrance to the exclusive neighbourhood parking lot. Though the reader might expect dramatic revelations there aren’t any, everything is resolved in a civilized manner, as befitting these very civilized people. The worst that Quindlen can evoke is the falling out between some neighbours re-enforcing in this reader that you’re often better off not getting to know people too well. 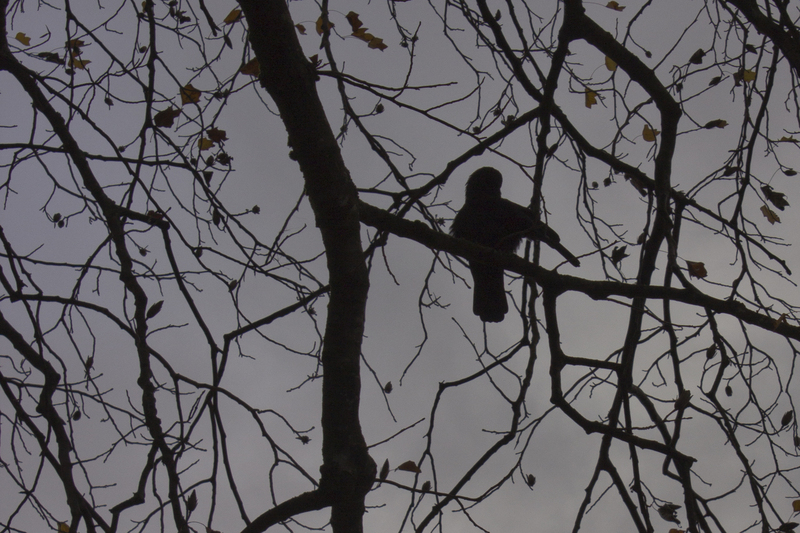 The ending has some uninspired musing by the protagonist about the road untaken. I had the impression the author hoped an appropriate ending would present itself and it didn’t, or it did, and she didn’t have the courage to write it. I'm not sure if Alternate Side was an entertaining story about nothing or a story about everything, but nothing specific.